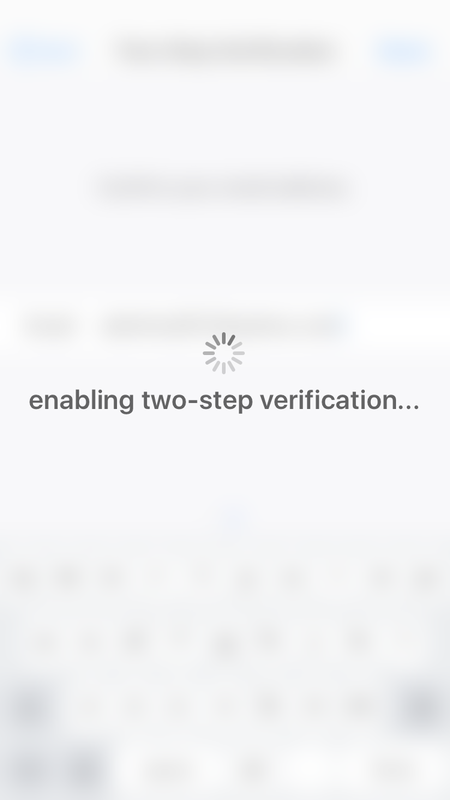 WhatsApp recently introduced a new security feature known as Two Step Authentication or Verification. 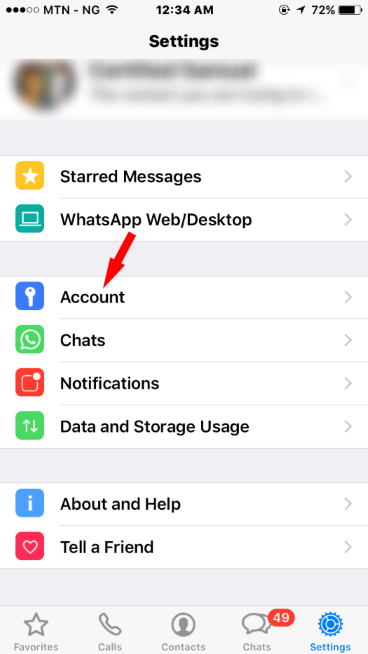 Basically, this security feature is to better protect your WhatsApp account from being hijacked by third party. 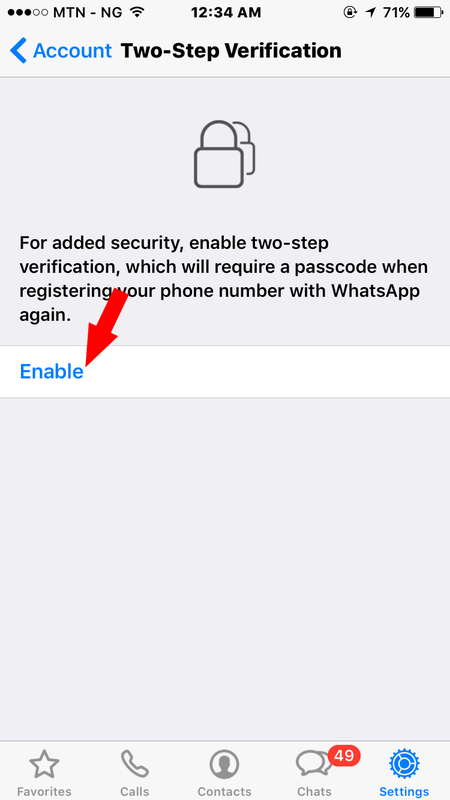 What Two Step Authentication does is, it adds a second layer security to the registration process of your WhatsApp account. Thus, making it more difficult for hijackers to hijack your WhatsApp account. By default, this feature is turned off. However, if this feature seem as something you’d be interested in, activating it is easy. 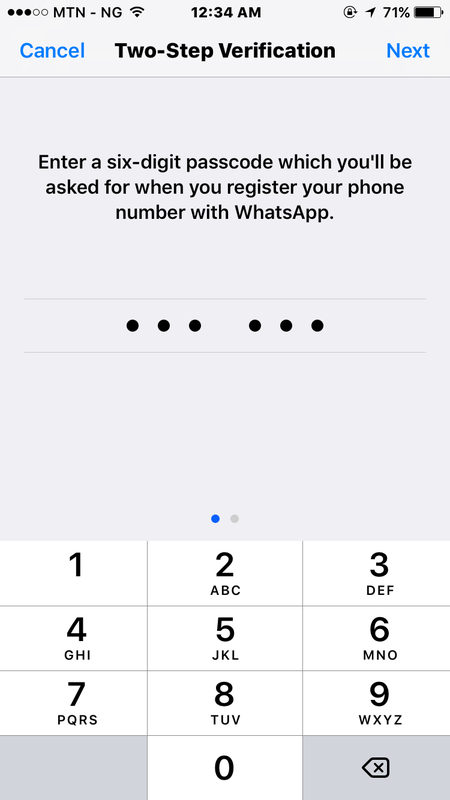 Thankfully, 2FA on WhatsApp is currently available to both Android and iOS users. However, for the sake of this tutorial, I will be using WhatsApp for iOS as a case study. 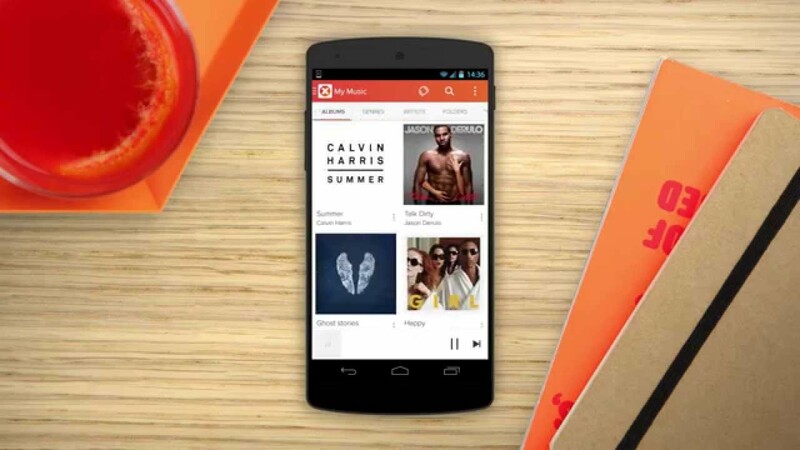 First and foremost, make sure you are running the latest version of the app. Visit the App Store and make sure WhatsApp is up-to-date. Enter your preferred six digit password. Please use password you can easily remember and cannot be easily guessed. 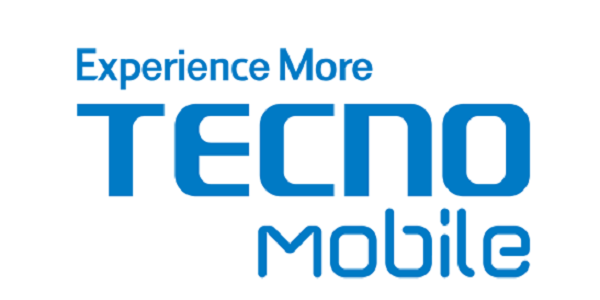 Thereafter, enter your email address. This will be useful if you forgot your password and need to retrieve it. Hit on Done. 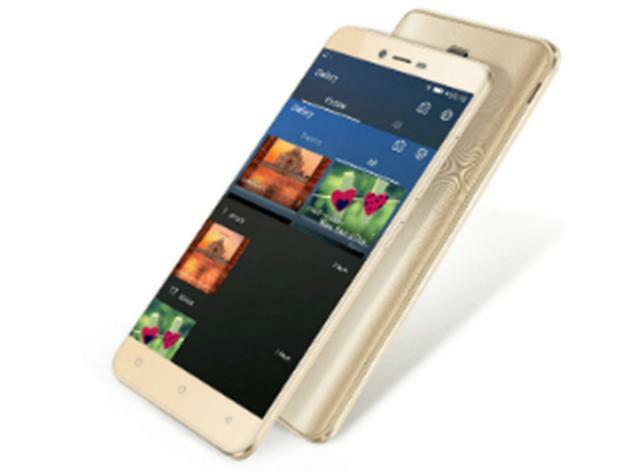 Follow the onscreen instruction and two step authentication should be activated. 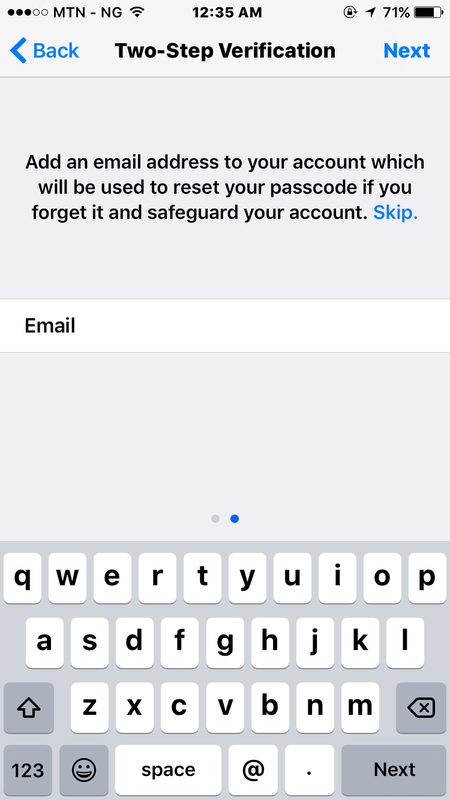 You can also choose to disable the two step authentication feature, change password or change email Address. So, there you have it. 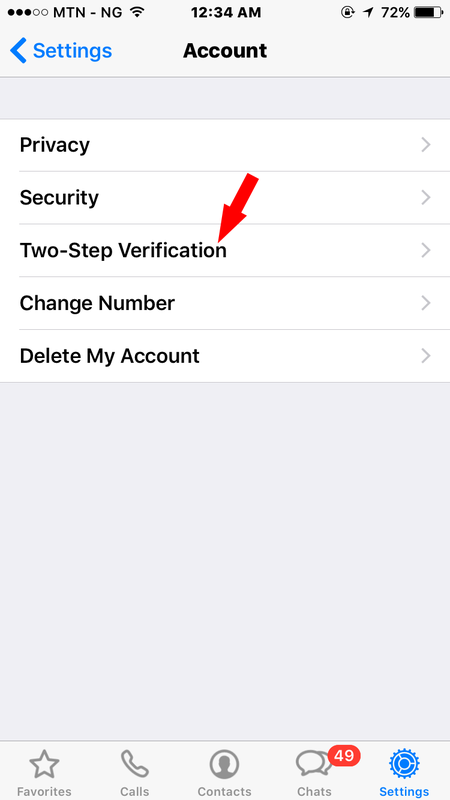 Activating two-step authentication or verification on your WhatsApp account is that easy. Questions? Feel free to relate.